Hello all! This post is a simple one. I've already blogged about the reasons I'm not doing Blogmas this festive season, and I've also shared some Christmassy post ideas for you all, but today I was inspired by the lovely Kimberly's fourth Blogmas post about her Christmas bucket list to write one of my own! So a big festive thank you goes out to Kimberly for the inspiration! Christmas is such a special time of year when you can create so many lovely memories! I'm going to be updating this post throughout the festive period, checking off all of the things that I've done. 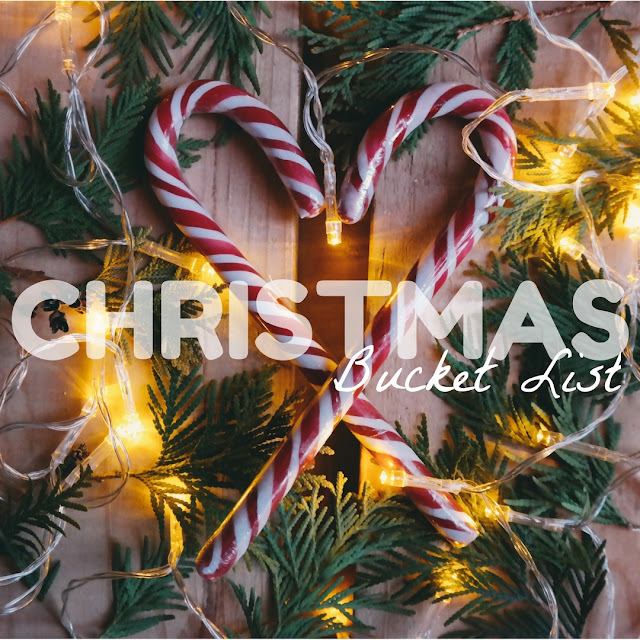 Why not join me and write a festive bucket list of your own? Instagram that hot chocolate because did you even drink it if you didn't 'gram it?! What are you hoping to do over Christmas this year? Please share in the comments below!